The seller has multiple offers and is asking all buyers to submit the H & B offer no later than 4.4.19 @ 4 PM. GREAT home in need of love! 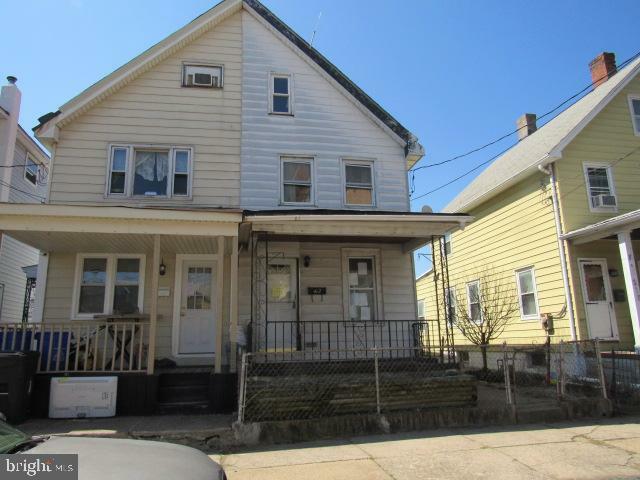 Offers living room, dining room, bathroom and a huge kitchen with exit to the fenced in rear yard on the first floor. Second floor has 3 bedrooms and a sitting room. Third floor offers additional living space. Full, unfinished basement. Close to all urban amenities: schools, shopping and public transportation. Check out the comps and schedule your appointment today, before it is SOLD!! Not many low priced homes in the area! !